At FitMe Wellness, members are invited to find their fit. This philosophy toward health and wellness recognizes that while our paths will often cross and/or parallel one another, every member has a separate path to better health. 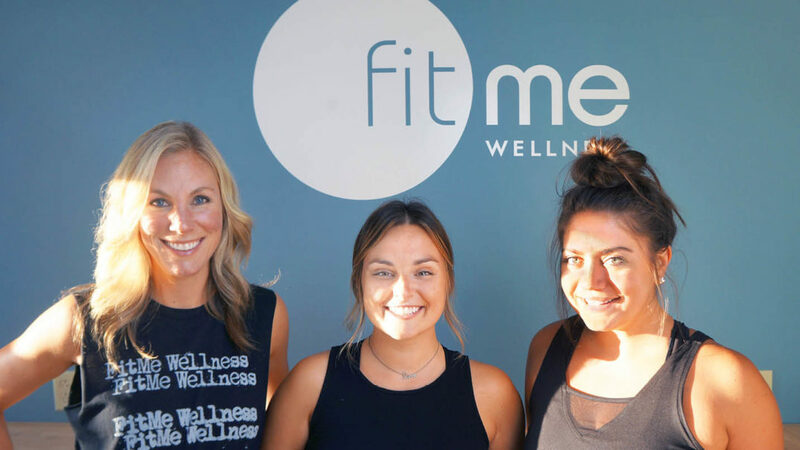 Our FitMe Member Spotlight feature seeks to bring to you stories of how members have found their fit in the hopes that it will inspire you on your own path to health and wellness. You ideally will see bits and pieces of yourself in FitMe members’ stories. At first glance, you might not be able to see what you have in common with someone. We all, however, tend to struggle with similar issues when it comes to living healthier lives. For this installment, we’re excited to introduce Nicolette and Breanne, two friends whose paths to better health and wellness are currently moving in the same direction, being led by their personal trainer, Rachel Carlson. 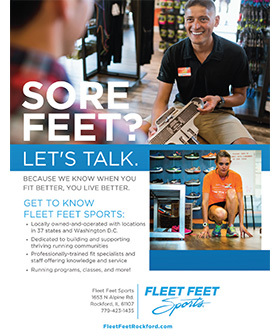 fit815: Could you tell us a little bit about your exercise history? fit815: You two are getting ready for Nicolette’s upcoming wedding. How have you changed your approach to your workouts? fit815: With adding personal and partner training with Rachel, how has that changed things for you? fit815: Are there any differences in the results that you feel you’re seeing over time? fit815: Have you found it difficult to find time in your schedule to work out? If so, have you found that working with a personal trainer has created more value and efficiency in your workouts? fit815: Has your attitude toward exercise changed since working with Rachel as your trainer? fit815: What changes have you noticed since working with Rachel? Has anyone else shared with you any differences they have noticed? fit815: Tell me more about your experience doing partner training with your friend.